Gone are the days when we could just place important, level 10 keywords all throughout our content and watch the campaign wins, clients, and money roll in. To add more fuel to the fire, Google’s newest focus is called semantic SEO. Playing off of its definition of logic, semantic SEO is specifically about the placement of keywords within your content and how well they relate to one another. Although it sounds quite complicated at first, the focus of semantics in search engine optimization is actually helping keep our ducks in a row, so to speak. Through the demanding prevention of overlapping keywords as mentioned prior, this is creating a more readable and less dense quality of content that will not only keep the visitors more engaged, but more likely to revisit the site as well. As a bonus, this system even accents previous keywords used in archived posts and various pages on the site and links them to one another to improve the quality of semantic SEO for the future. ; which, of course, you know, helps to increase your ranking on the Google page. The brilliant Search Engine Journal even broke down how to properly execute semantic SEO for all readers as such. 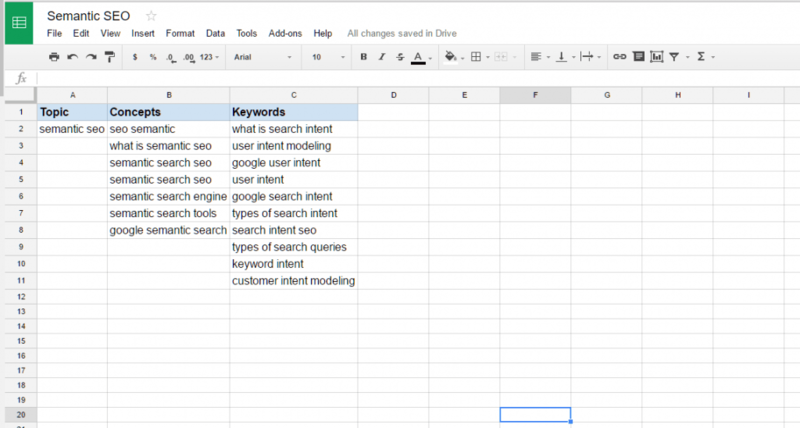 This is a helpful strategy that organizes and optimizes your chances for a clean semantic system; this will allow user intent, as we talked about in our last post, to increase based on the sequence of patterned, relatable keywords. In the article, Search Engine Journal chooses to being with topics and how they relate to the customer persona. 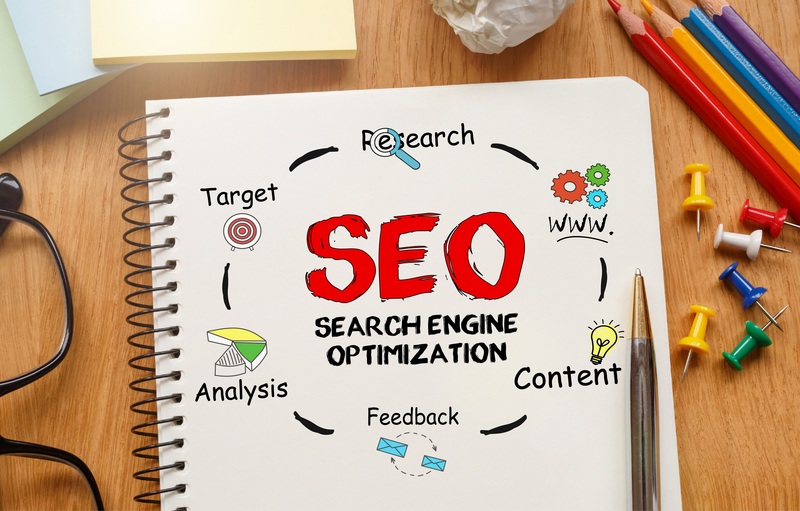 By organizing the general ideas behind what your target audience will be specifically searching for in the Google search bar, you will get a better understanding of what semantic SEO keyword sequences have generated the most site visits. Again, relating back to the importance of user intent, we always want these search results to reflect what that individual is looking for specifically. It is helpful to create a physical list of these popular and effective topics in order to keep records of what you have used in the past so you can tailor it to the Google semantic SEO system and optimize on your future content. Just like your words and content must be related heavily to your brand, business and market, your key concepts behind these words are significantly a part of executing this helpful strategy. In order to narrow down your concepts you must take into consideration what your audience is looking for specifically based on what service or brand you are supplying. Pay attention to reviews, specific word searches like “best San Diego pizza spot” or “best San Diego ramen restaurant,” implement them onto your site and programs like SEMRush to discover these important key phrases. Lastly, build a list of keywords that stem from both the topics and concepts behind what customers are looking for; this strategy will definitely require use of programs that track Ad Word campaigns. Make sure to make separate from the specific words you consider concepts and topics, as they should be the most specific and narrowed down of the steps. The best bet to “winning” a campaign on Google is the easiest and most relatable keywords to pick up. When choosing your topics and concepts, take user intent into consideration and take the time to understand your audience and what they are specifically typing into the search bar. 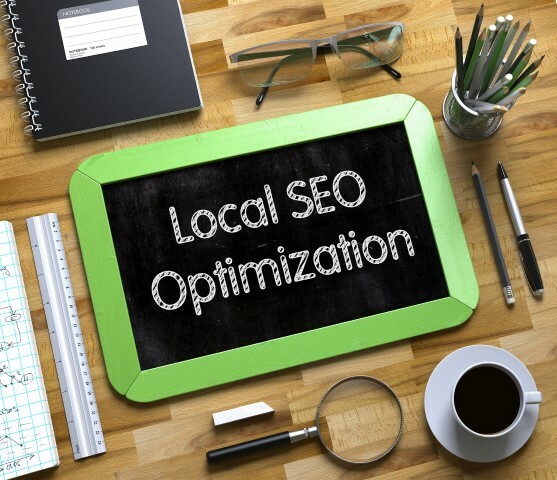 Once you have established a list of keywords that can easily relate to what you are selling, your site will be optimized and will require little maintenance in the future.